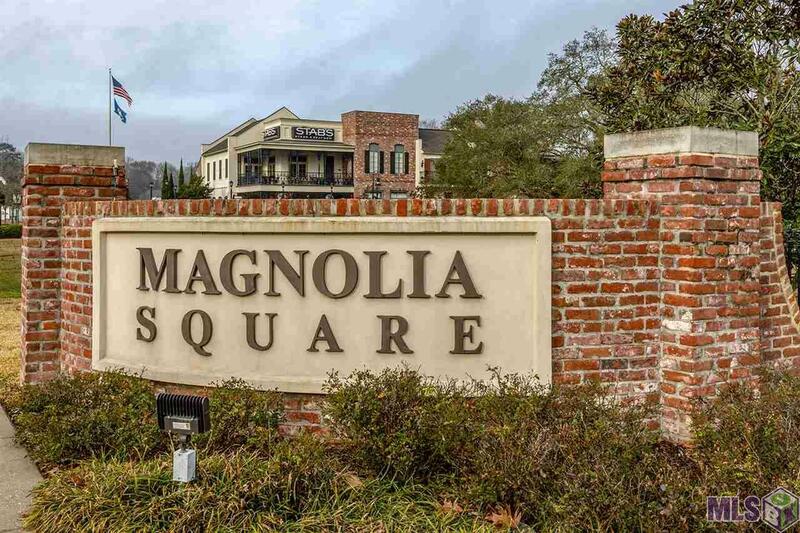 Located in the highly desired community of â The Village at Magnolia Squareâ in the City of Central. 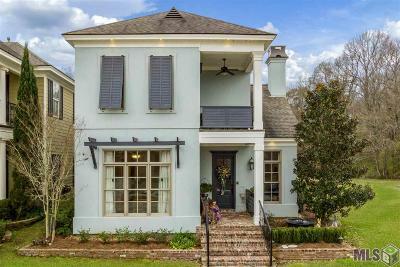 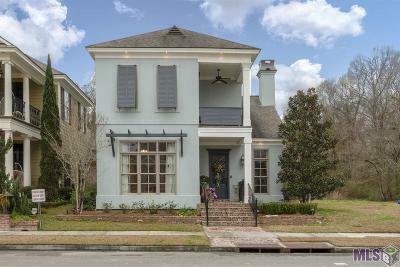 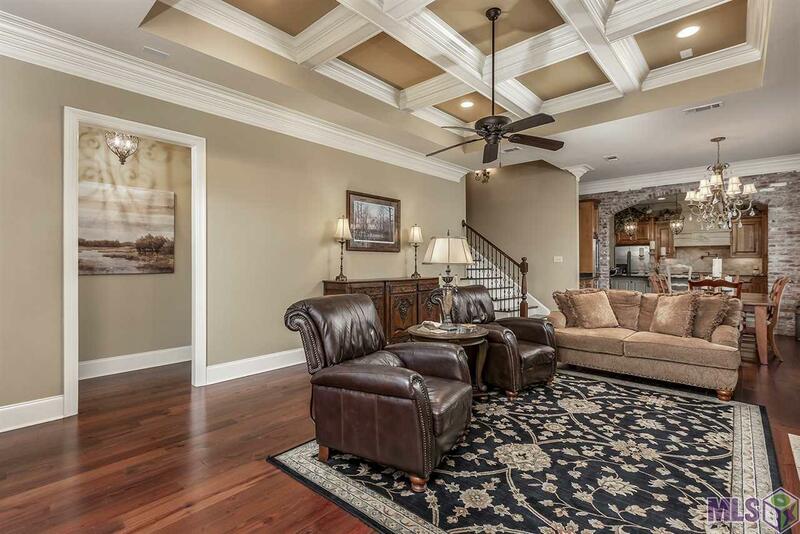 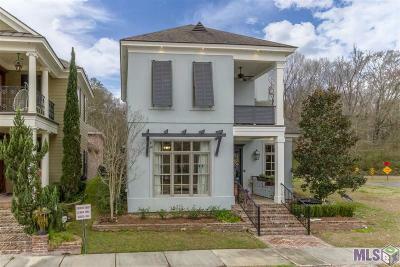 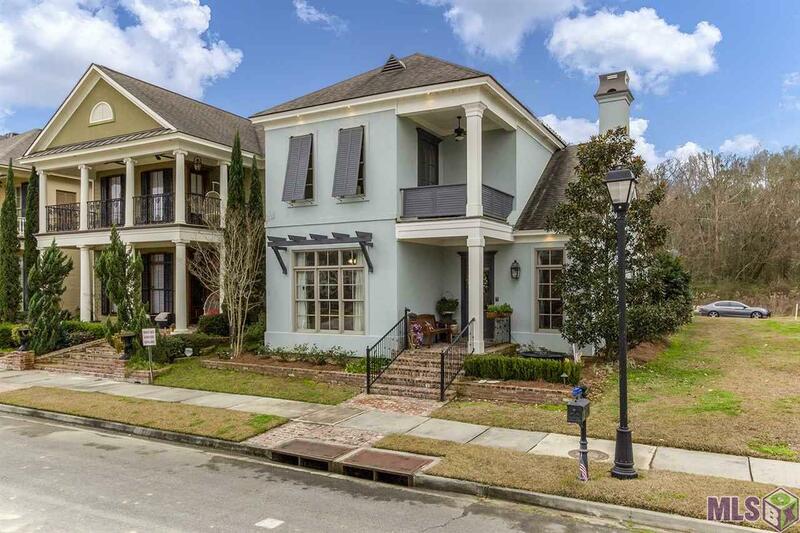 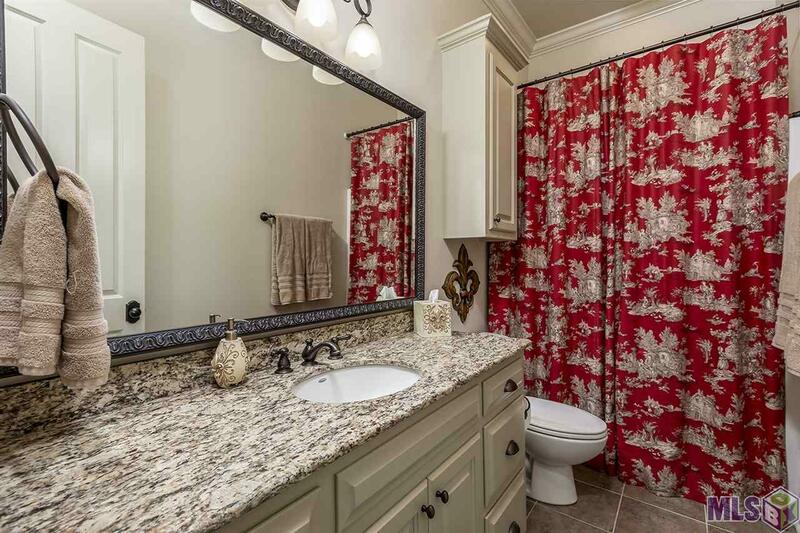 Elegant New Orleans-style with custom millwork throughout. 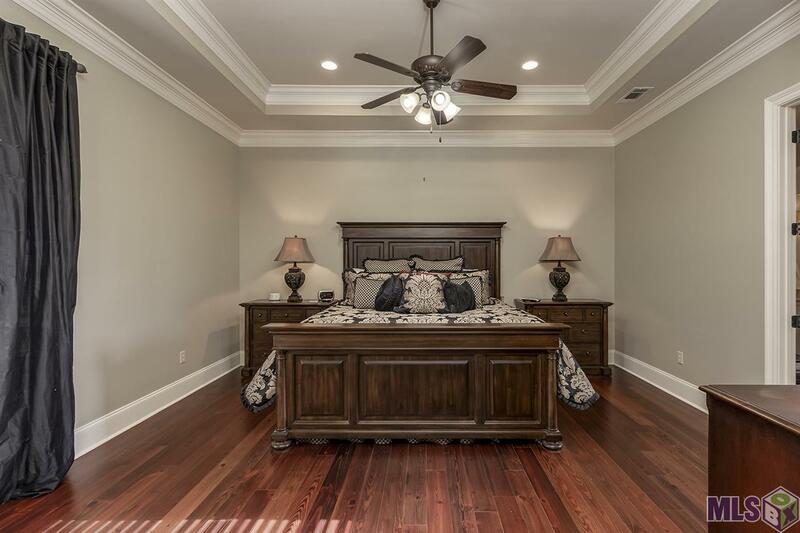 Triple crown molding, coiffured ceiling, and large base molding. 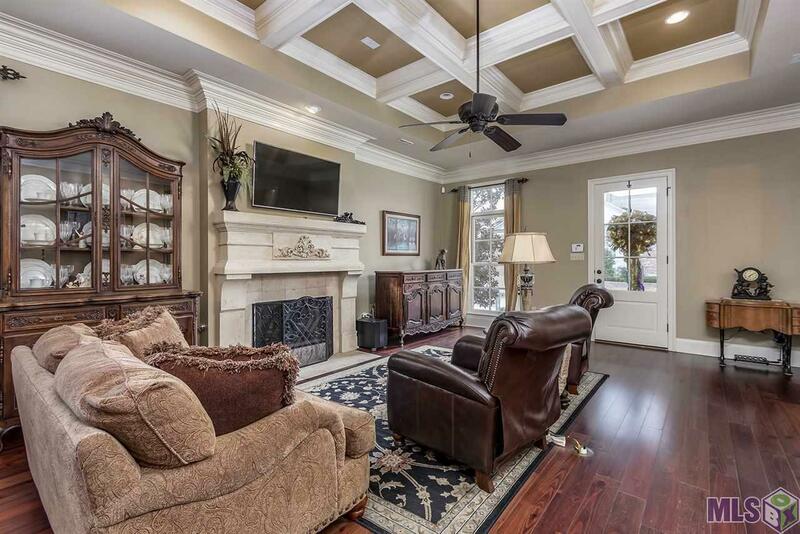 The family room features a faux stone mantel covering the wood burning fireplace which can also use gas logs for burning. 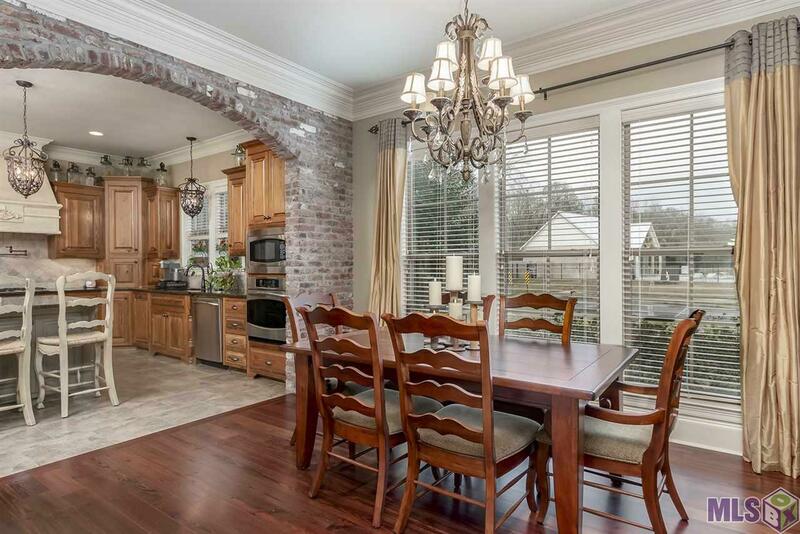 Just steps away from the family room, you enter in to the formal dining room. 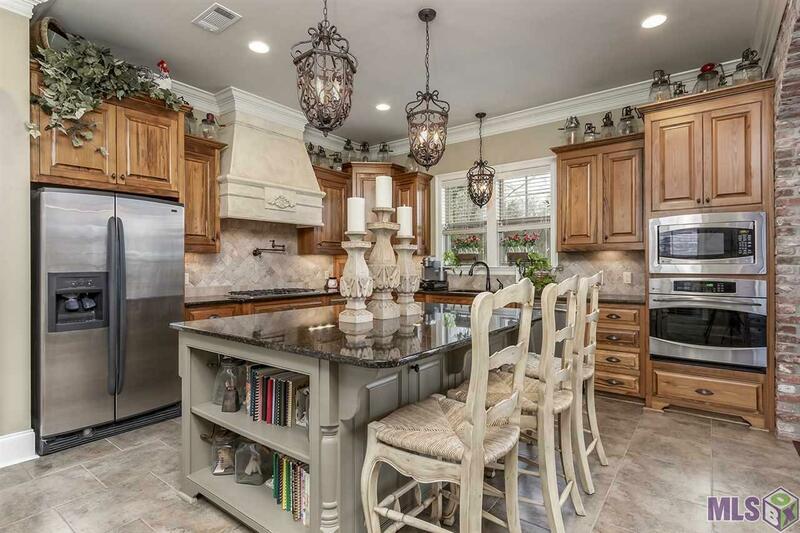 The gourmet kitchen has all Cypress Cabinets, granite counter tops, 5 burner gas cook top, pot filler, and super large center island. Stainless appliances and cypress cabinets. 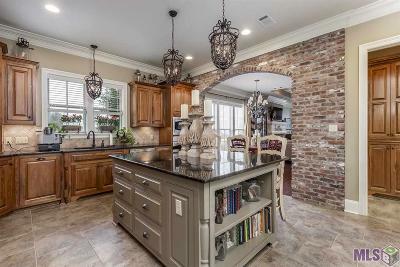 The kitchen is adorned with a beautiful brick archway that adds so much charm to this space. Built in wet bar has a mini fridge, and a new wine refrigerator. 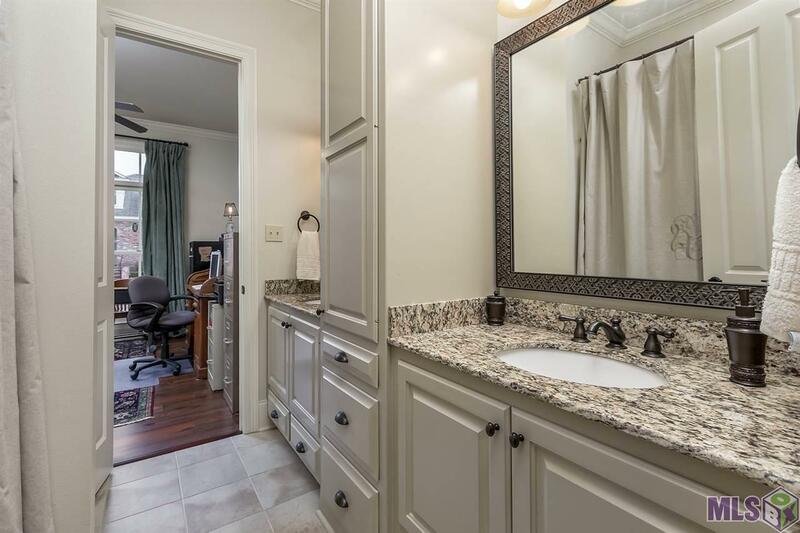 Spacious cabinetry surrounding the wet bar gives you plenty of storage for your wine collection. 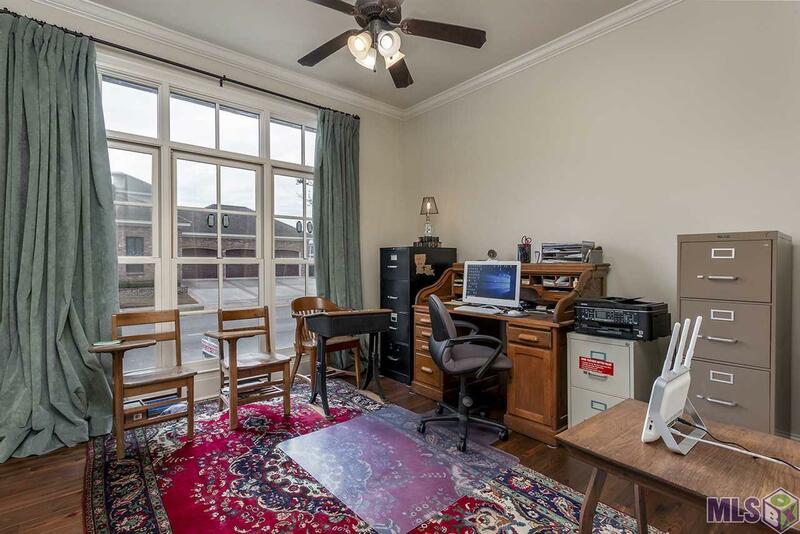 Located next to the kitchen is a built-in office/computer nook perfect for anyone who works from home. 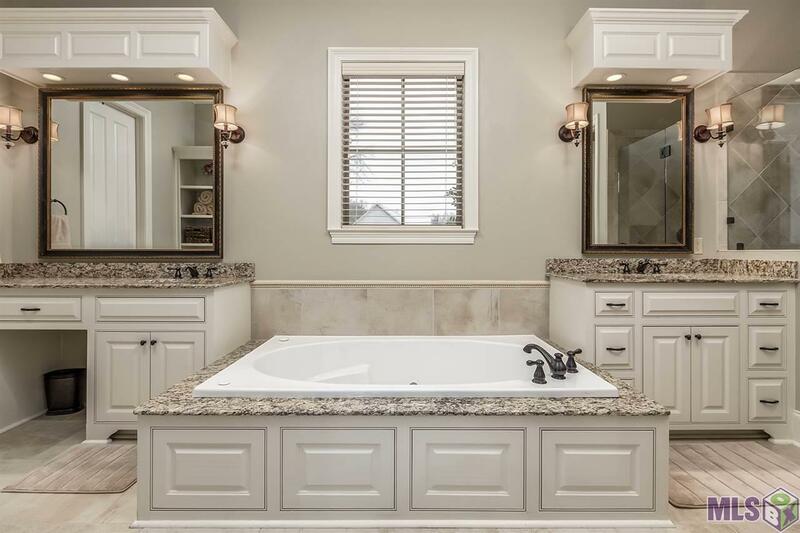 Split floor plan features 2 bedrooms with a Hollywood bath downstairs. 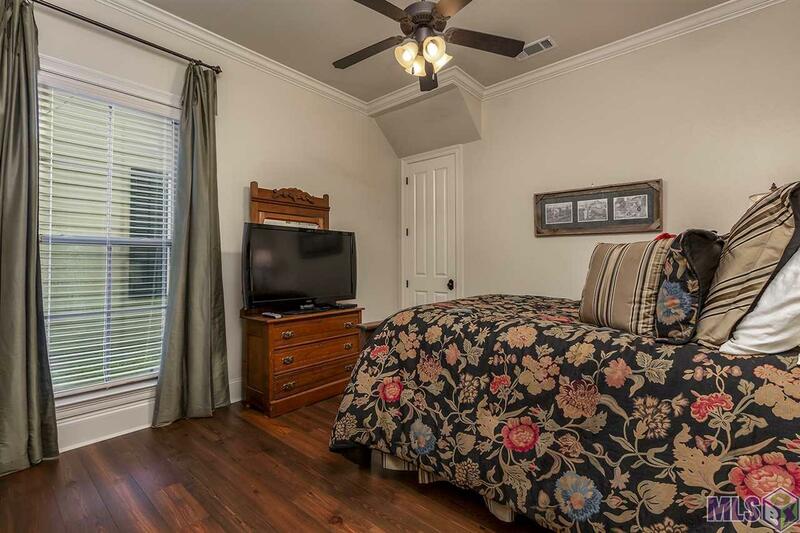 The master suite is a spacious 17 x 16, and is complete with a view of the courtyard area. 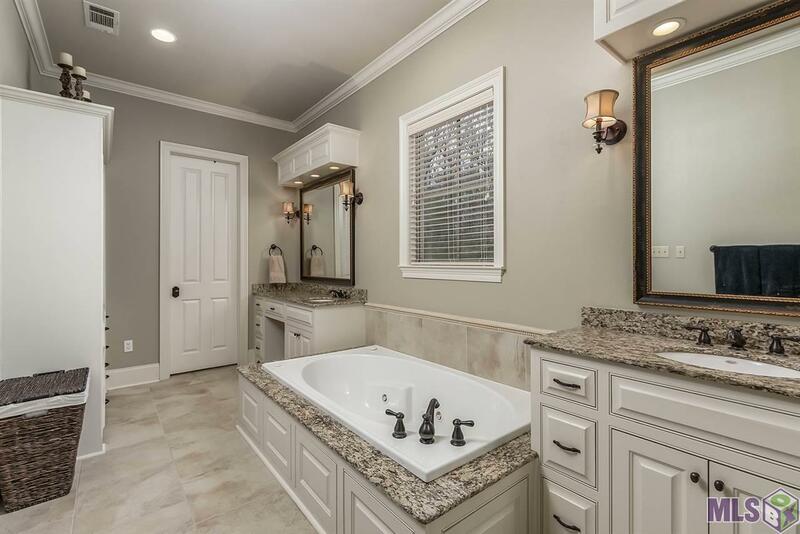 The MBA has a jetted tub, separate custom tile shower, and double vanities. 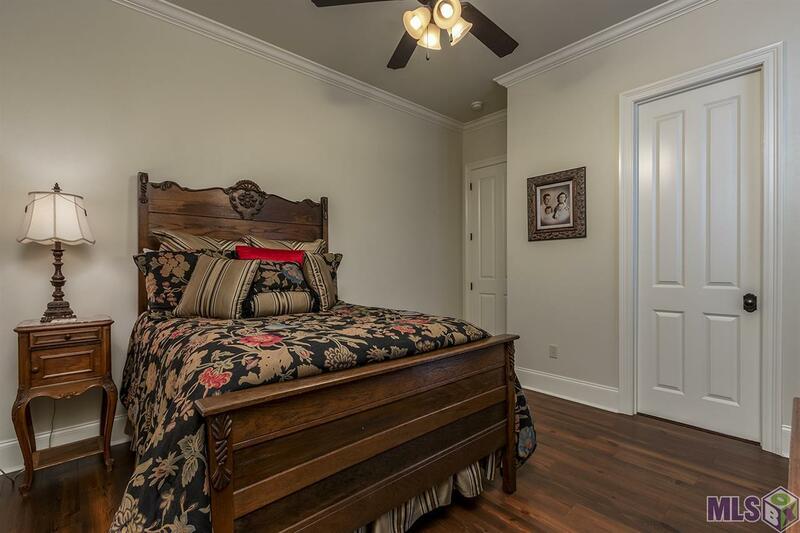 Upstairs is the media room/game room, and the 4th bedroom complete with its own private balcony. 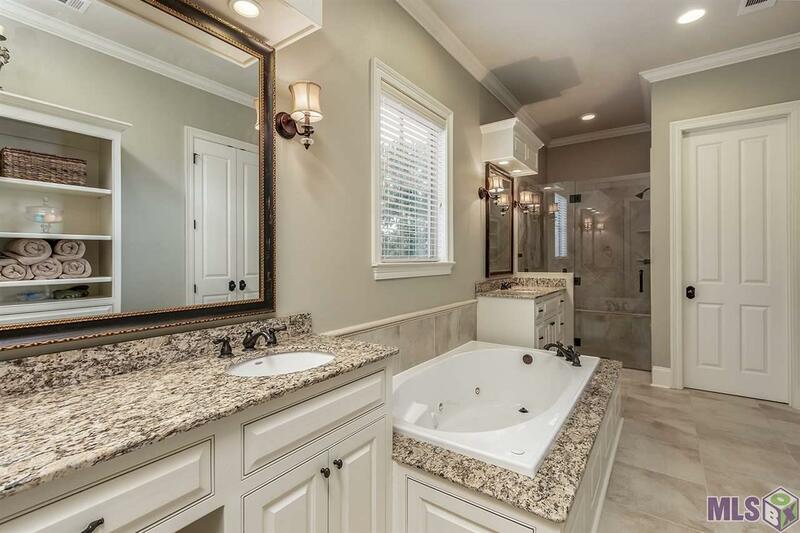 A full bath on the second level makes this space perfect for guests, or a teenagers dream bedroom! 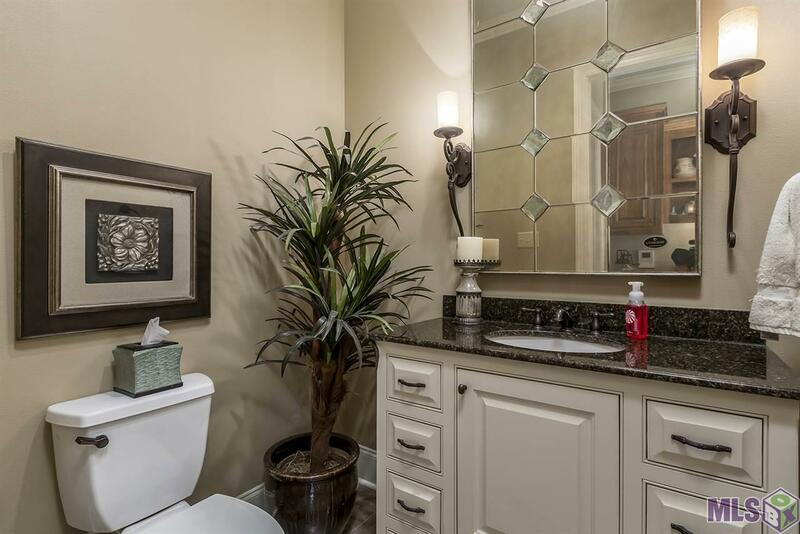 Abundance of storage throughout. 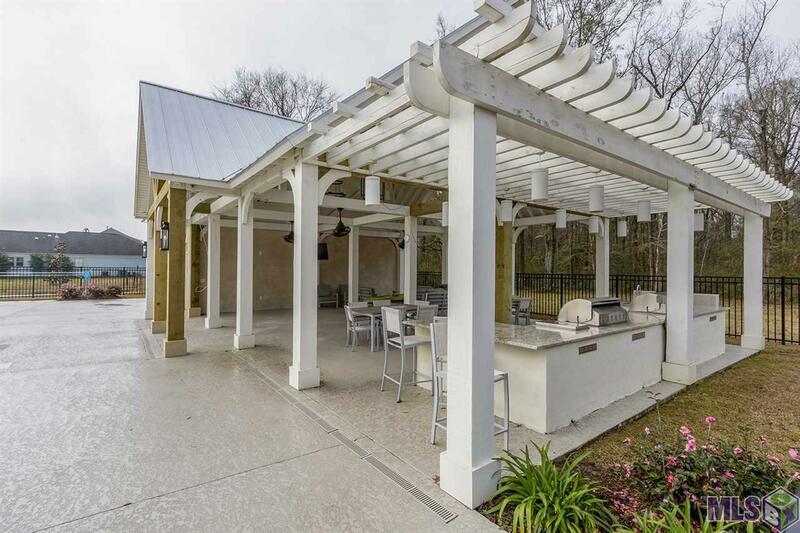 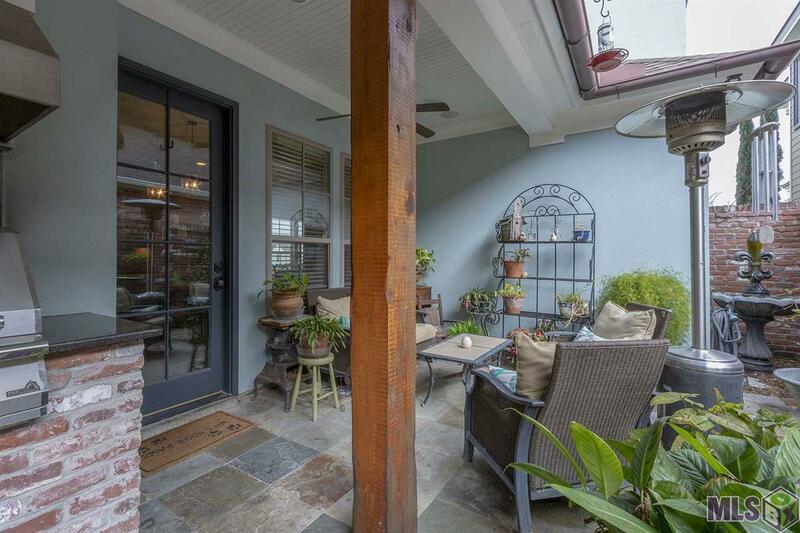 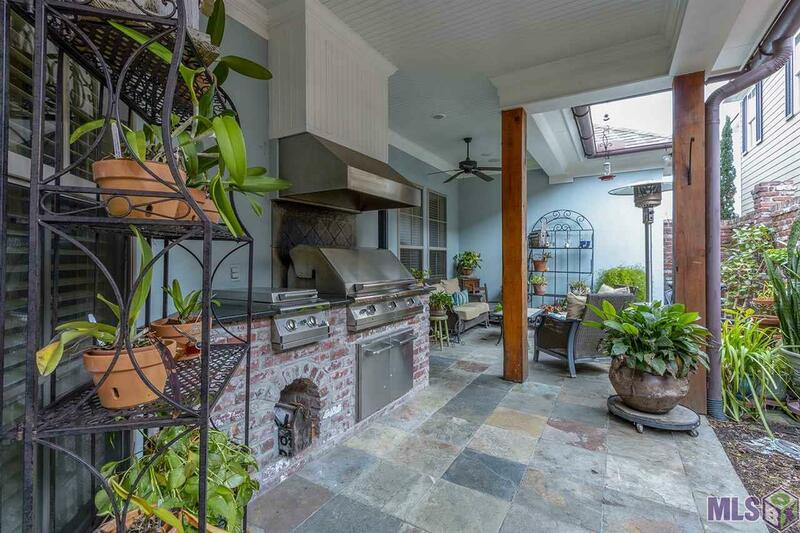 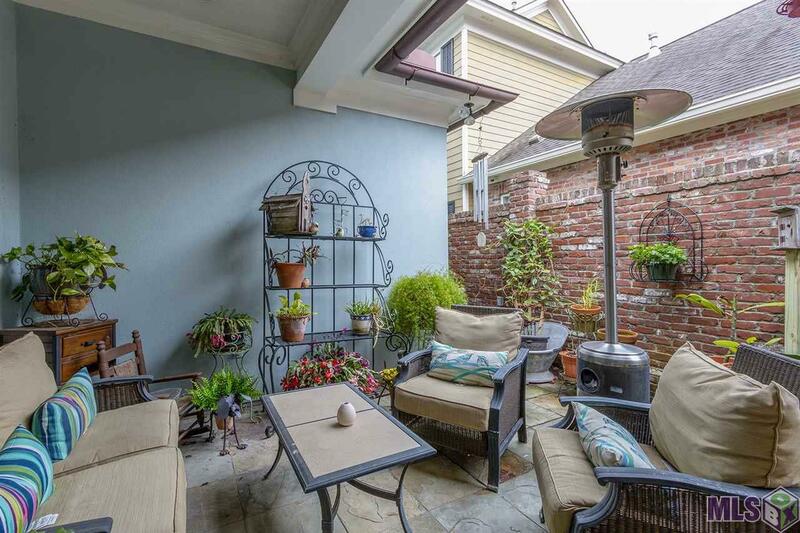 The patio area is located just off the dining area and provides the perfect outdoor entertaining with a stainless grill and sink with bricked courtyard walls for privacy. Home is equipped with a whole house generator. 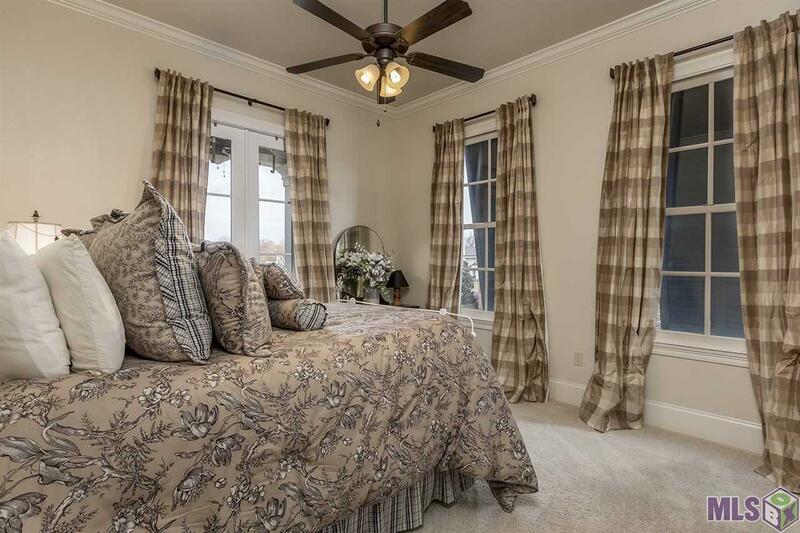 Subdivision is complete with a pool and pavilion, enjoy summer swimming ust steps away from your front door. 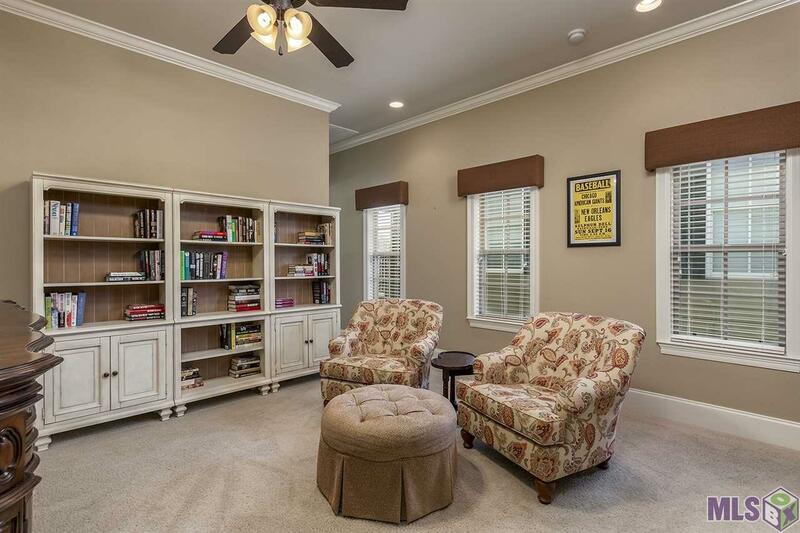 Nearby parks and restaurants within walking distance makes this home a place that could be your "forever home"! 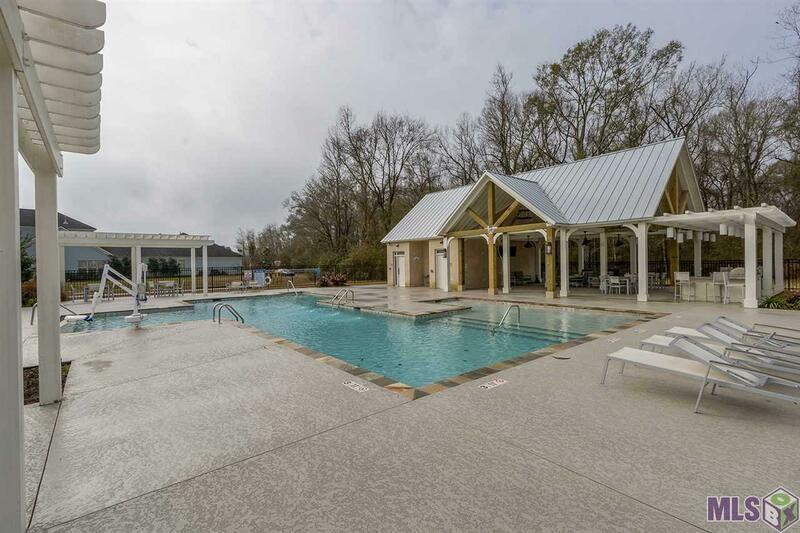 Lot next door is vacant and can be bought with the home. Central Community schools. 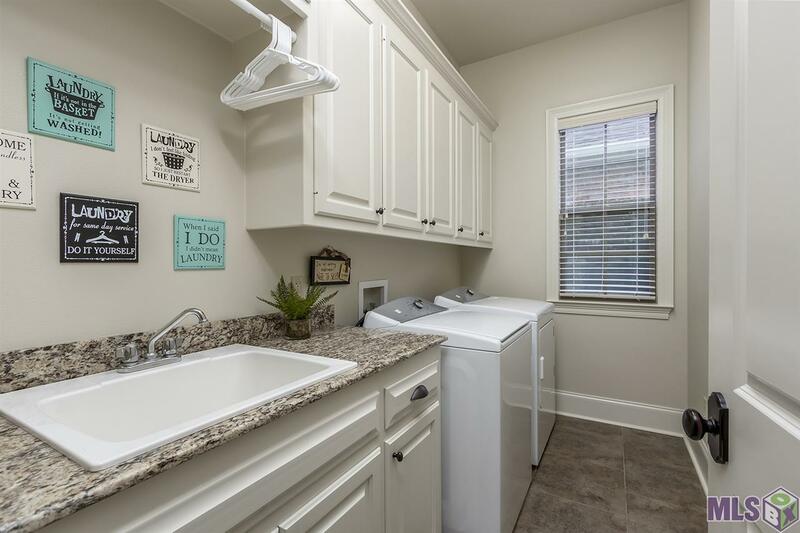 DID NOT FLOOD IN 2016!